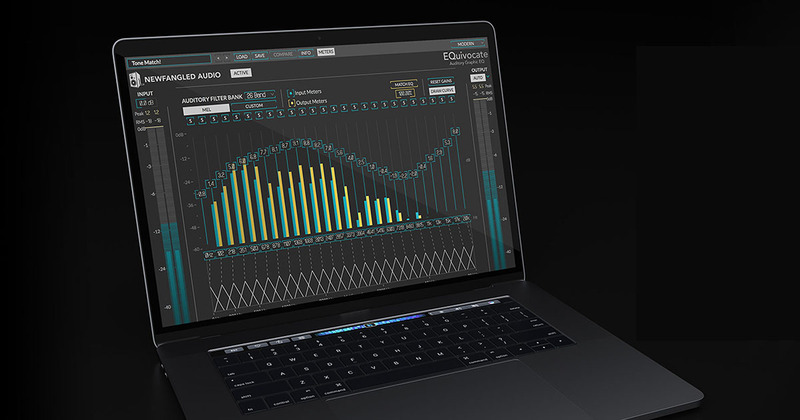 You might not think you need another EQ, with the built-in EQs in most DAWs doing a fantastic job and plenty of great value EQs for adding colour or more surgical tasks available. But trust us, this is a freebie that wont bloat your plugin folder. Labelled as an auditory EQ, this plugin is based on 26 bands of EQ with auditory filters modelled on the human ear. It can do a number of very fancy tasks, one of which is the hugely useful match EQ, allowing you to make two recordings sound like they came from the same source - useful for balancing instruments in a mix, vocals or potentially even whole groups and mixes. There's really nice metering and a linear-phase filter shape that is designed to reduce pre-echo adding another unique touch to this EQ. This awesome plugin is free until 31st October and usually $99, so don't delay in grabbing the download. You'll need to set up a free iLok account if you don't have one, but no actual USB dongle is required.